It doesn't matter when we first encountered Scooby Doo and his gang of friends, as once you do, he never quite leaves your memory entirely, and when Halloween and other costume events come around, a Scooby Doo costume, or a costume of one of the major characters of Scooby Doo, is definitely part of our thoughts when we think of what costume to wear. 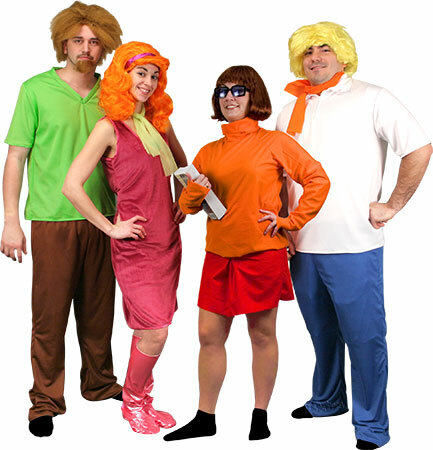 The costumes of Shaggy, Fred, Daphne and Velma are really fun and would look great as a theme with friends attending a party, but surprisingly, I thought the Scooby Doo costume itself wasn't done very well, as you'll see below; although you could really like it, and it simply may be a matter of taste than anything else. You can decide once you look at it. As far as the other Halloween costume characters from Scooby Doo, they look really cool to me, although they are rather minimalist in their parts. 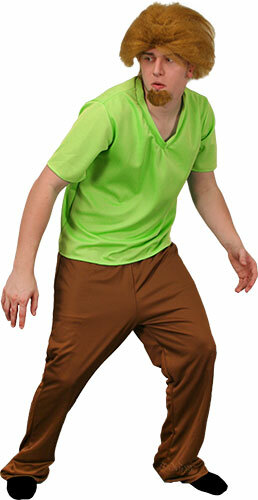 But that's also a strength, as you'll see in the photos of the Scooby Doo characters below and how their costumes look. They are also something that could be made at home for those with a little skill in those areas. Most of the challenge there would be to get the right hair, while putting together the four human characters in Scooby Doo, as far as the clothing goes, wouldn't be too difficult. 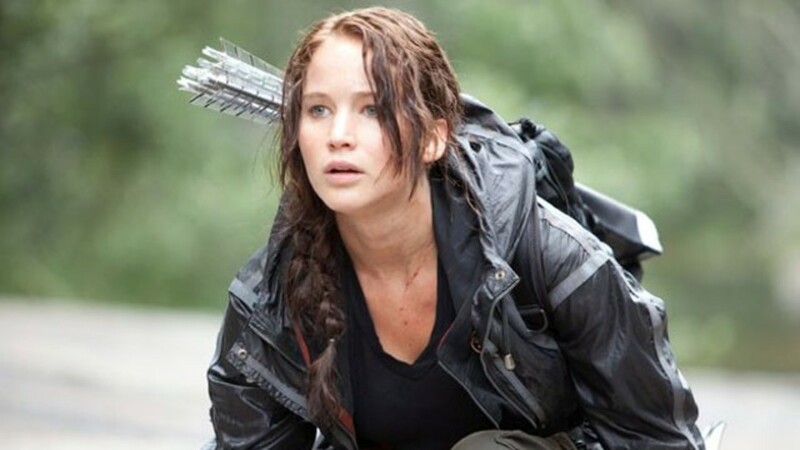 Even though there's just a few things to their attire, they are easy to identify as to what character in the cartoon or movie you're portraying, and makes it a lot of fun to put on. In this first photo of Scooby Doo character costumes from the show, I thought I'd give you a look at how the accessories work with a certain group of people, then below I'll show different people with the same costumes and how it looks on them so you can get some contrast on the way them may look on you. As I mentioned, the costumes and accessories are a lot of fun, and you can definitely tell who it is you're trying to be, especially when wearing them as a costume theme together. Next we'll look closely at the individual costumes from characters of the Scooby Doo series. If you duplicate the hair, clothing and accessories, you will have no problem whatsoever looking like the gang. Or as you see above, you could go with acquiring costumes. You could even pitch in together to buy the entire set of costumes for Daphne, Fred, Velma and Shaggy. And of course the fifth person could buy the Scooby Doo costume to make it a group of five. 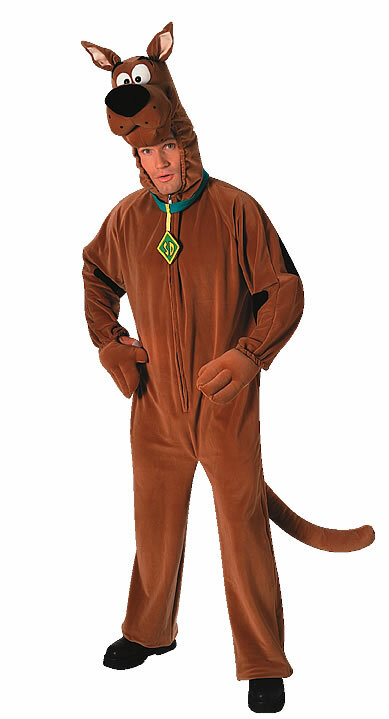 I can only assume that this Scooby Doo costume is licensed in a way that no one else can manufacture it, as other than a couple of exceptions, this was basically the only Scooby Doo costume available for sale. For some reason I just don't get too excited about it. I think it's the open face which makes it look odd and out of place to me. I mean the Scooby face looks nice, but seems disjointed and stands too far up on the head for my tastes. With all the other Halloween costumes out there in other genres which can cover the face, I just don't get why they did this. Maybe you like it that way though; it's just not for me, although I really like the other Scooby Doo characters a lot. 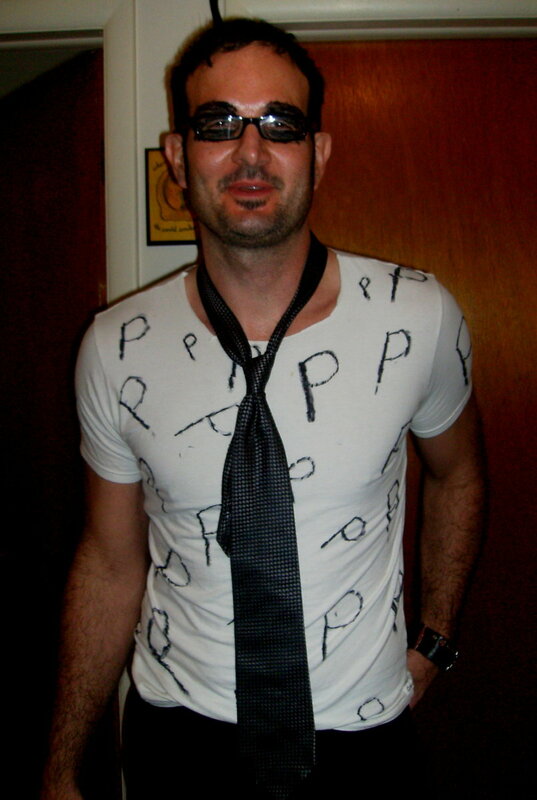 I think one way to overcome that is to wear it as part of a group dressing up as the Scooby Doo gang. By itself it is a little weaker. 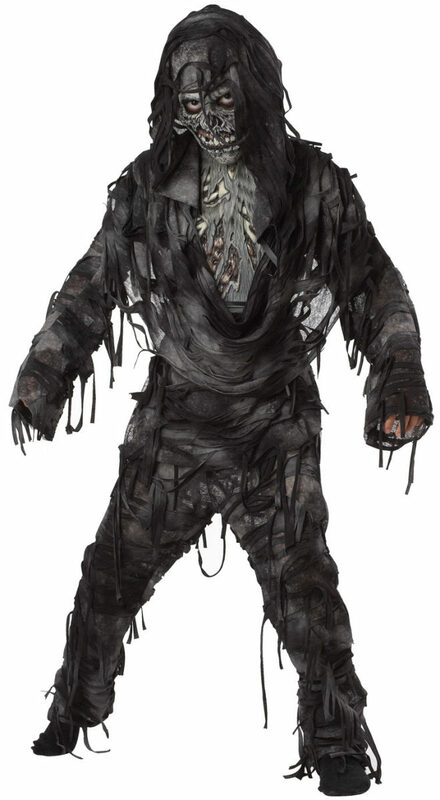 But again, that's just me, and for children observing the costume it would probably be considered great. While the costumes and looks of the Scooby Doo characters are simple, there's not uncertainty as to who they are when you go in character as a theme. These are really fun, and if you like the Scooby Doo costume itself, would really go great for Halloween. i think scooby doo is cool i am gowing to worck for velma i am 8 years oled. I love Scooby Doo. I used to watch this cartoon every day when I was a child. It was one of my best cartoons aside from the Transformers.